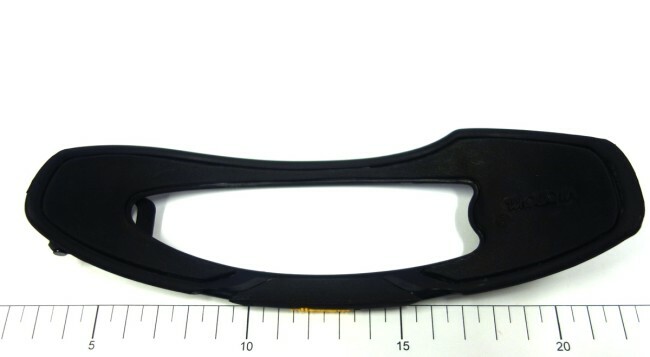 Spare part two way strap (wear as cap strap or standard). 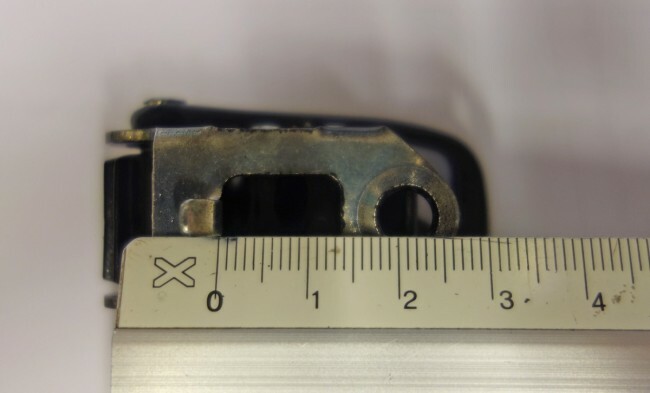 The clamp or the inside is mounted, the ratchet is not included. 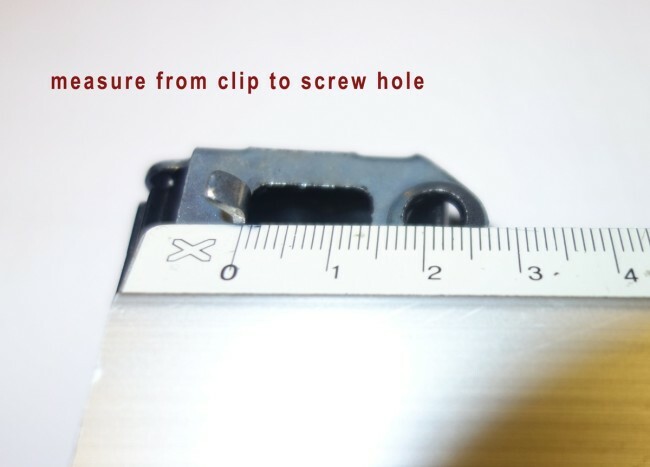 Screw insert for ratchet is mounted in the strap, the screw itself not. Fits most Nitro bindings. 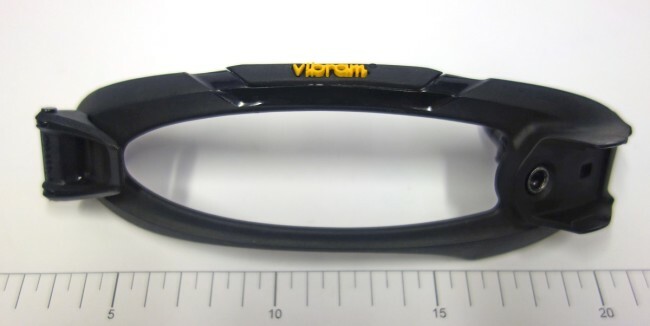 Older Nitro bindings have a clip size that is lower and smaller. New straps on clip side will not fit properly. 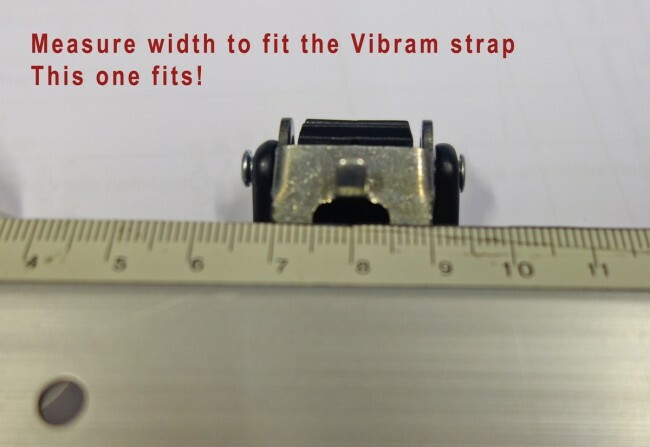 Our cable toe strap S-curve fit this one.